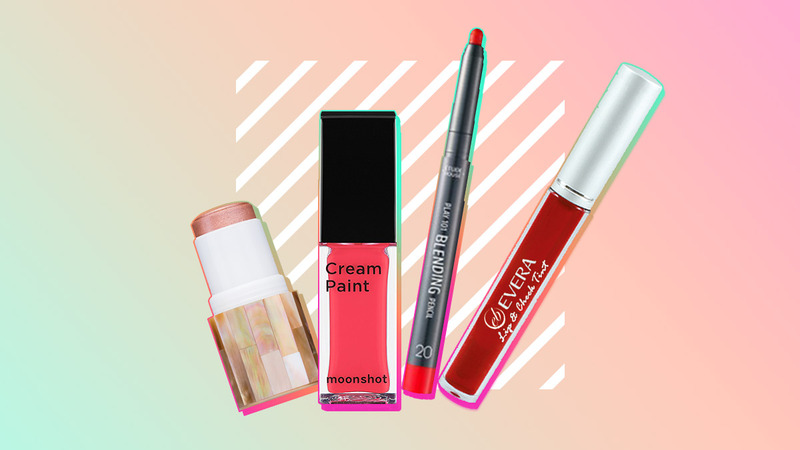 Whether you are tired of bringing multiple products in your bag or you simply need to quickly look polished, turn to these multi-tasking items that can take care of your eye, cheek, and lip makeup! 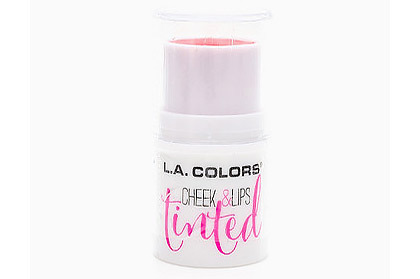 This affordable AF tint will keep you looking rosy and fresh all day. 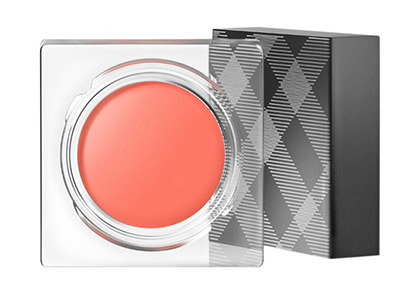 An easy-to-blend formula that lets you color your face with minimal effort. 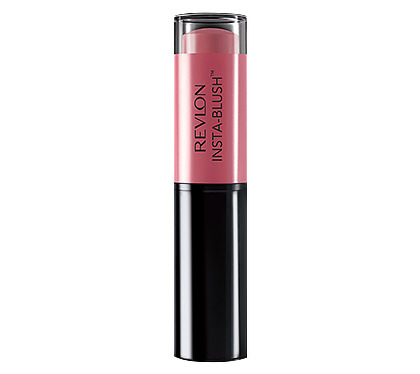 Its matte, pigmented, and long-lasting formula makes it a great eyeshadow, blush, and lippie. 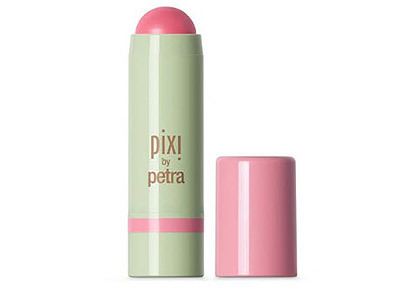 This cushion powder stick comes with a tiny tip that makes it easy to sweep on the lids and lips! 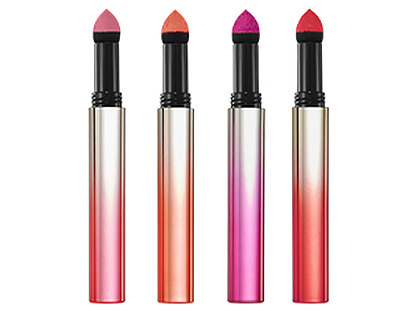 With a wide selection of colors and formulas, you can definitely find one shade that you'll want to use all over your face! 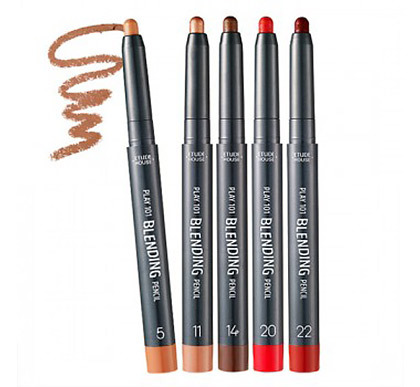 Because of its cream-to-powder formula, blending is easier and there's no need to set it in place. 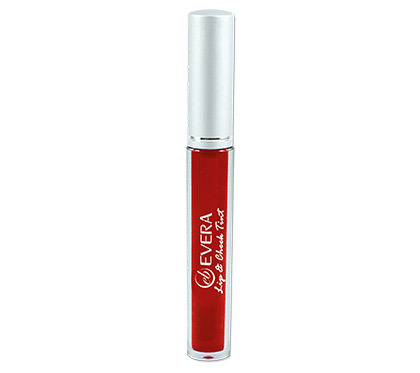 This stick is infused with aloe vera, rosehip oil, and shea butter that hydrate and protect your skin. 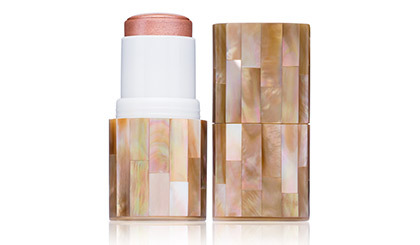 Give your complexion a natural glow by using a multi-balm loaded with skin-loving antioxidants. Its lightweight cream formula sets to a luminous, powder finish that can last for hours. 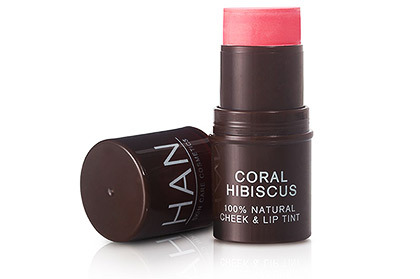 You can be sure that your makeup won't disappear by lunch time because this stick is transfer and water-resistant. 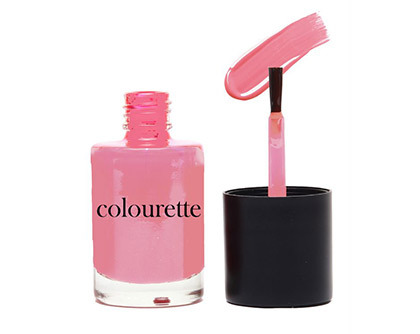 A buildable color that gently blurs imperfections to give your complexion and eyelids a sheer wash of color or a vibrant flush. 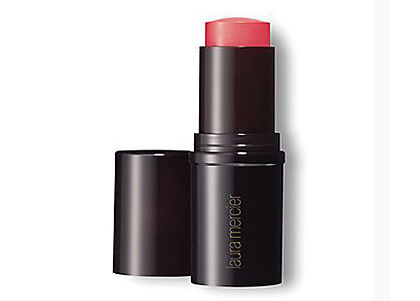 Dab this skincare-infused creamy balm on the eyelids, cheeks, and lips for an overall radiant look.